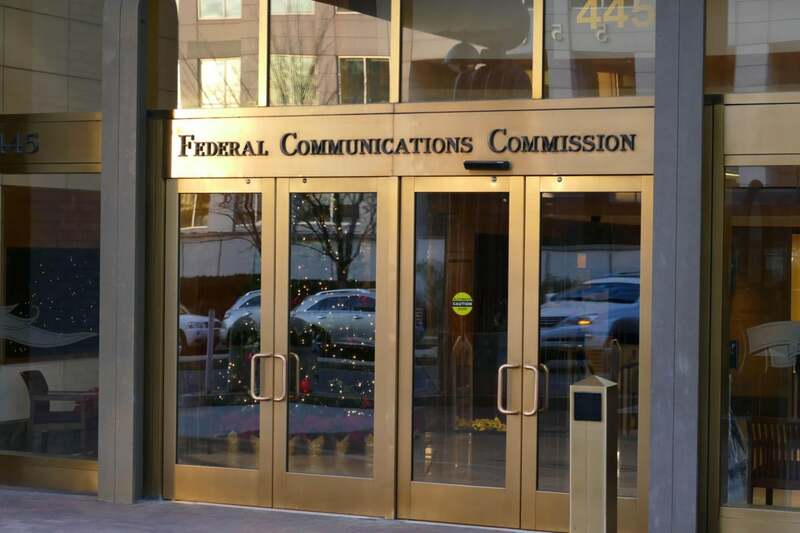 That’s the determination FCC Chairman Tom Wheeler provided in a letter to several U.S. Senators on Wednesday, along with a report on the matter from The FCC’s Wireless Telecommunications Bureau. But Wheeler is set to step down as FCC Chair once President-elect Donald Trump takes the oath of office next Friday. The FCC also noted it doesn’t have a problem with T-Mobile’s BingeOn service, which offers subscribers free data for streaming video content in DVD-level quality. The main difference between the approach by T-Mobile and its competitors is that T-Mobile does not charge third-party content providers to participate in the program. This article was updated on Friday, January 13, 2017 at 5:10 AM to correct the day of Trump's inauguration. We regret the error.